JerseyNet is the nation’s first all-deployable wireless broadband cellular network dedicated for use by first responder agencies. The network consisted of 42 transportable LTE sites in multiple configurations including light trucks, vans and trailers and sites with both terrestrial fiber backhaul as well as satellite connectivity. The network operated on Band 14 spectrum and served as a testbed for deployable cell sites on a dedicated public safety network prior to the rollout of FirstNet. JerseyNet provided coverage throughout three geographic regions in New Jersey: the Route 21 corridor, Camden County, and Atlantic City. Deployable assets also provided temporary communication service at any location in or around New Jersey. When on location, JerseyNet can facilitate interoperability among existing radios in use on scene, enable access to mobile applications used by first responders, and provide Internet access that is not dependent upon the existing commercial network. 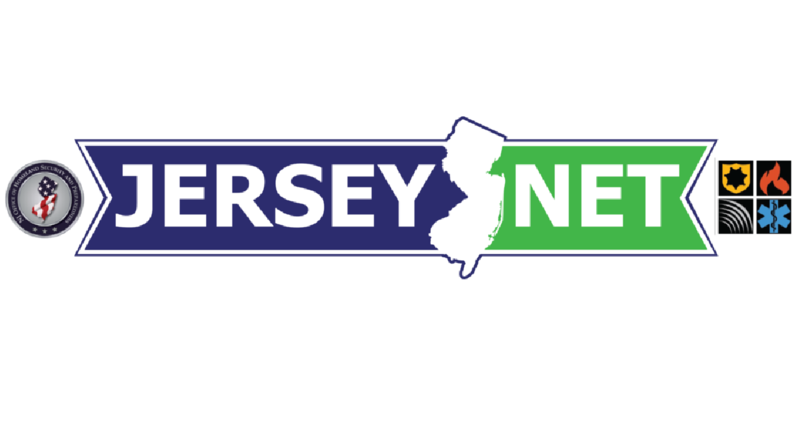 JerseyNet sites were deployed to multiple events in and around New Jersey, including the visit of Pope Francis to Philadelphia, the Atlantic City Air Show and Miss America Pageant, the PGA Championship at Baltusrol Golf Club in Springfield, and the 96th Annual Far Hills Steeplechase. JerseyNet provided a testbed for on-demand deployable and long-term temporary coverage for public safety cellular communications and serves as a model for nationwide deployment of on demand coverage assets for public safety. Ultimately, this framework has served as a basis for FirstNet’s approach to on-demand coverage with the Nationwide Public Safety Broadband Network!